Traveling to the best tourist attractions and destinations in the Philippines for the past twelve months is definitely rewarding. I was able to meet a lot of people from different provinces with different cultures and beliefs. The unique and explainable excitement that I feel every time I create my travel guide and itinerary always result to an exquisite experience. Thank you for all your support!!!!! Mt. 387 is one of the newly marked hiking destinations in Luzon because of its breathtaking beauty, spectacular and tantalizing golden sunset, fresh and cool ambiance – this mountain can be considered as one of the most scenic mountains in the Philippines. Mt. 387 is situated in the province Nueva Ecija which is dubbed as the “Rice Granary of the Philippines,” a three to four hours travel from Manila. Our photos below will explain more about what Mt. 387 can offer. Maasin Cathedral is a catholic place of worship in Maasin City, Southern Leyte. 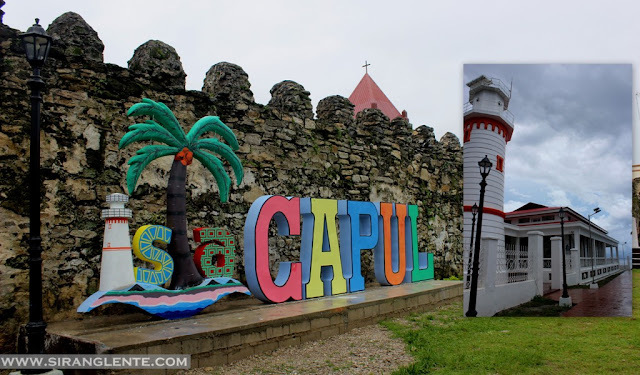 It was originally built in 1700 by the Jesuit priests; however, it was severely damaged because of the Moro’s rebels. The bricks and the mosses on the facade give an older and a unique look which is perfect for the modern selfies. Maasin Cathedral is definitely one of historical pillars of Southern Leyte. Since this cathedral is situated in front of the plaza and a few meters away from the City hall, it is one of the busiest area in Maasin. Ulan-Ulan Falls and Tinago Falls are just two of the famous and majestic waterfalls in the Province of Biliran, which is an island province in Eastern Visayas region. Naval, its capital, is now highly urbanized making it easy for us, travelers, to discover and experience what they can offer. Biliran has a lot of mountainous areas where the magnificence of nature are still hidden. Not only that, they also have stunning beaches, great products and friendly people. Amandaraga Falls is the top tourist destinations in Lawaan, Eastern Samar. This majestic waterfall has an artistic rock formation on the side, the cool and pressure of the falling crystal clear water is the perfect for body massage. Not only that, the sound of the rushing waters preserves the tranquility with the help of the relaxing green surroundings - it is just breathtaking! 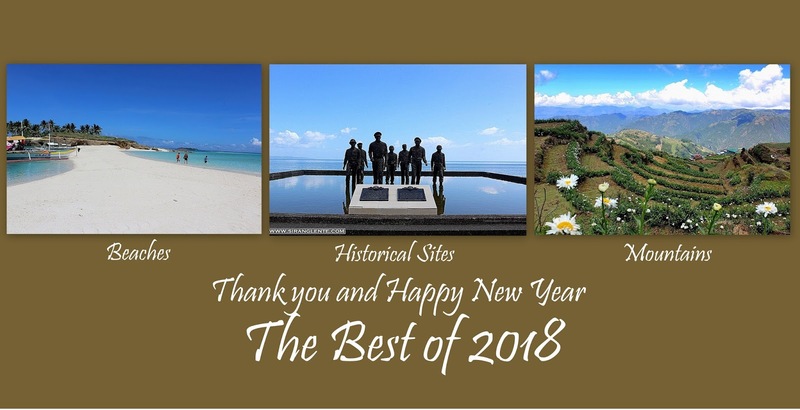 The McArthur Landing Memorial Park in Palo, Leyte is one of the most visited landmarks in Leyte or even in the Philippines; this is to commemorate the historical landing of General Douglas MacArthur in Leyte. The actual landing in October of 1944 was the start of the liberation of the Philippines from the Japanese occupation – the Second World War. The statues were created by Anastacio Caedo The significance of this park is can be read on the historical markers placed in front of the park.